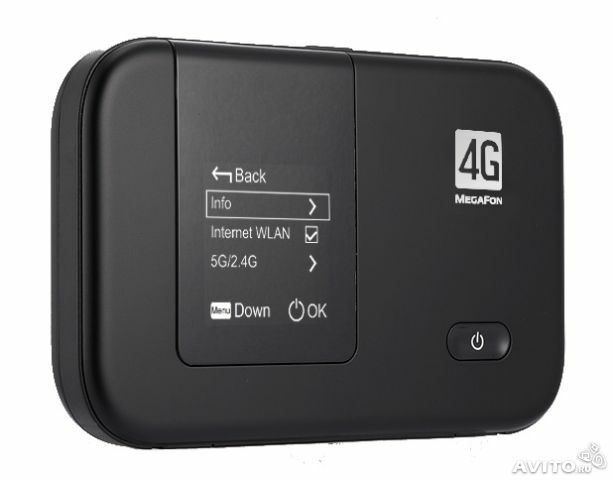 Unlocking Huawei E3531 modem (MTS 423S, Megafon M21-4). Unlocking Huawei E3531 modem from any operator (to which your modem is locked) is carried out by using a unique IMEI code NCK prepared specifically for your modem. Answer format contains the following information: Unlock Code: ******** Where Unlock Code - unlock code. To unlock the modem simply insert the sim-card of another operator, a window appears with the input field. Enter the code in the window. If the code request is not displayed, you can enter the unlock code through the terminal program, for example, HyperTerminal, PuTTy, Huawei Modem Terminal and others with the command:. AT ^ CARDLOCK = "nck code" - unlocking, where nck code - you purchased the code . 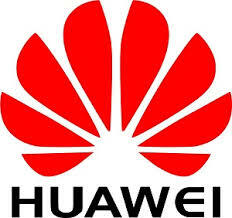 ----------------------------- Supported modems ------------------ ----------- Huawei E3531, MTS 423S, Megafon M21-4. ATTENTION! We strongly recommend that you unlock the modem to any manipulation with it (flashing, etc.) After the successful unlock process, you can feel free to change the version of the modem firmware to lock status is not affected. The code you receive for a period of 5 minutes to 6 hours. Before making a purchase, check whether there are any in the modem attempts to enter the code! If you have any problems please contact us by e-mail or ICQ. After receiving the goods, please leave a big tip. Before leaving negative feedback please contact me and we´ll deal with what causes it. Who made the order after 23:00 Moscow time code is received after 9:00. Weekend Saturday and Sunday to give the code will be a slight delay. Immediately after payment you will receive a form to fill in the registration data, which will need to fill the following fields: - E-mail (email); - Imei; These data will be transferred to the seller to complete the transaction of purchase and sale of goods.